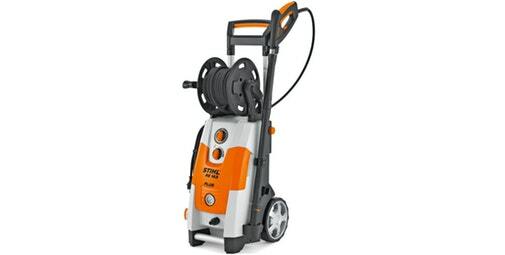 Our new Stihl Pressure Washers are assembled out of the box and inspected to ensure they are ready to go to work. 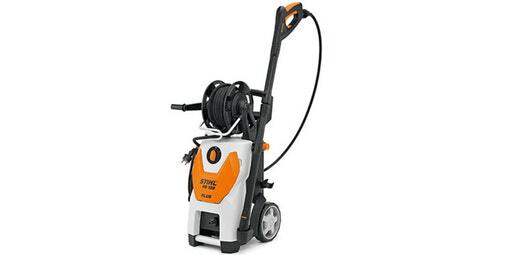 These Pressure Washers include the manufacturers warranty for complete piece of mind. We offer you individual personal advice and professional service as part of our professional ‘hand over’. 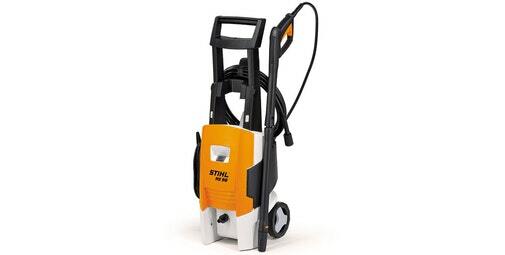 Since your safety is of particular importance to us, we provide you with extensive personal instruction for safe handling. 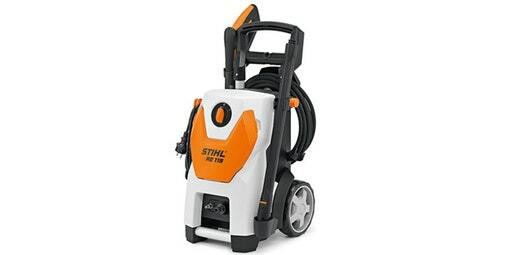 If you would like more information on the range of Stihl pressure washers, please contact our Horticultural department who will be glad to assist.